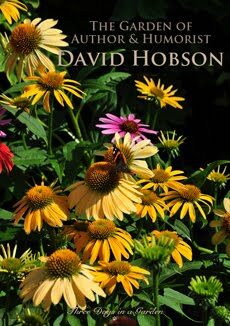 Wednesday's word, as suggested by Donna at Garden Walk, Garden Talk, is 'Illumination'. These beauties are from the local farmer's market. Sunflowers are the sun's rays personified aren't they? Let the sun shine on in! 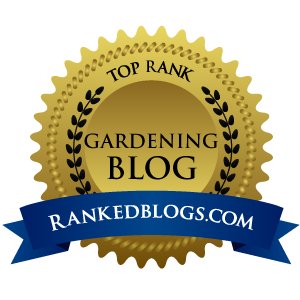 To see other wonderful posts inspired by the word 'Illumination'please click the link: Garden Walk, Garden Talk. I am also entering the Gardening Gone Wild Photo Contest with these pictures. Boy are these nice. The top one should be entered in the GGW contest. I can see winner pinned to that one. Thanks for joining. The sunflowers are absolutely beautiful and your words are equally so, Jennifer. Such talent you possess! Your shots reminded me of Vincent Van Gogh's paintings but much happier. Sunshine in abundance! Rich and warm and very Van Gogh. An excellent example of illumination. The colour on these flowers creates their very own light in a room. What beautiful photos of those blooms, they certainly show illumination. Hope you have time to stop by and see mine. Sunflowers are one of my favorite so this is eye candy for me! Just beautiful! So cheerful. Will definitely brighten any dark corners in the house. 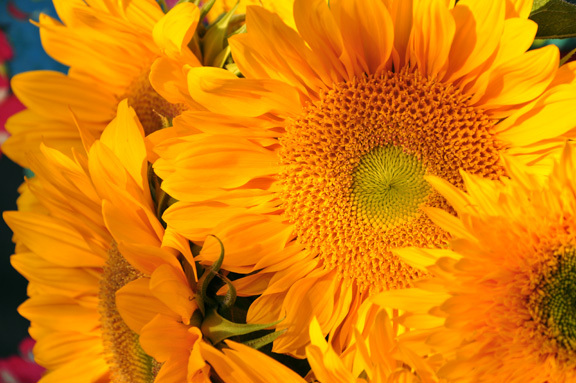 Ah-h...the sunshine of sunflowers! They always make me smile! What wonderful warm pictures. The sunflowers with their golden colors are so beautiful anyway but with the light filtering in on them they are gorgeous. Gorgeous! They do seem to glow. "The sun's rays personified" - perfectly said! So beautiful and nice job against the fabric was a nice touch. 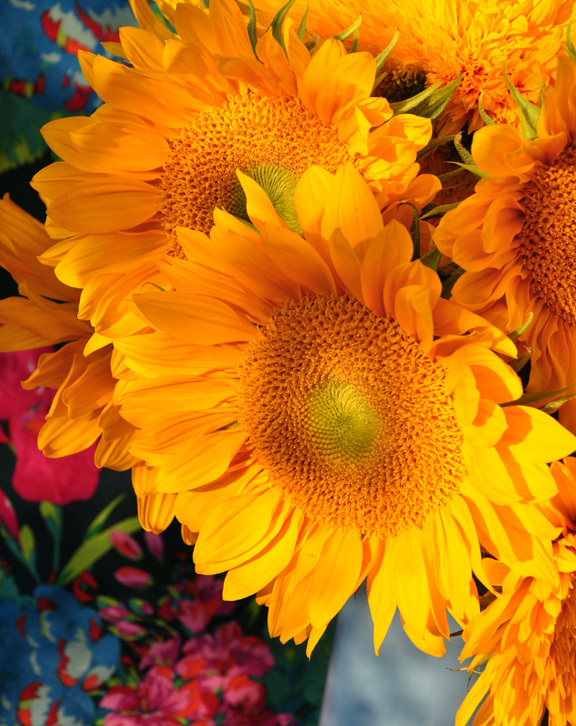 Stunning, and sunflowers! I love it! These are also personifications of the word 'vivid' perfectly. Sunflowers are always wonderful in photographs. Those are fabulous. The blue floral background sets them off beautifully! Stuning photos of a gorgeous flower! Love them. Wow! Your sunflower pictures belong on a postcard or on the wall in a picture. The quality of photography from you and other bloggers amazes me. Just beautiful. Thanks for sharing. 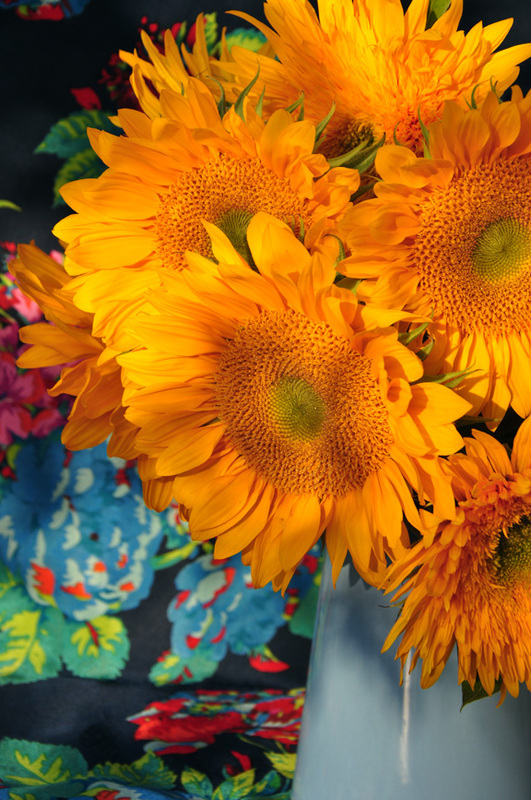 Wow, those sunflowers certainly pop - lovely pics! 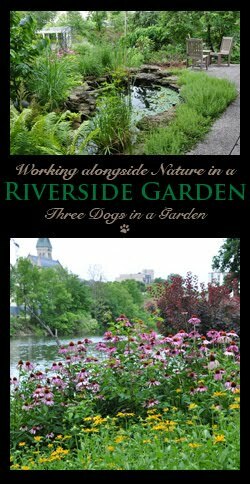 By the way your post should say that you are entering the Gardening Gone Wild competition.. at least I got here through your entry on GGW's gallery page.. The rules say "and a link to your blog post that includes the image (and that says you are entering the Gardening Gone Wild Picture This Photo Contest )"
I'm sure you can still edit that. Good luck in the competition! My very favourite flower :) Thank you for visiting today! !